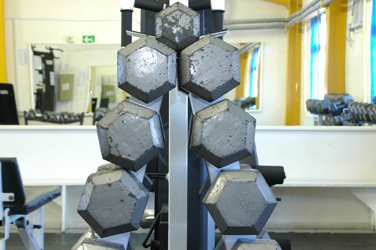 Allow me to help you design your own personal home gym, regardless of what your budget may be. This design will be done with your best health and fitness goals and needs in mind. The advantage of me making suggestions about your gym design is that I will be completely objective in my recommendations because I will have no financial interest in you decisions. When you rely on product advertising or the facility that is actually selling the products, their opinions can become bias. These people or companies are usually going to put their financial needs ahead of your personal needs. Also, these “fitness salesmen” are not usually highly educated about fitness or how to access your specific needs.